Discussion in 'MOC 2019 Challenges' started by Iowan, Jan 8, 2019. Hello scrappers! Can you believe that we already have a week of challenges under our belts? How time flies. Today’s activity is a filled template challenge. 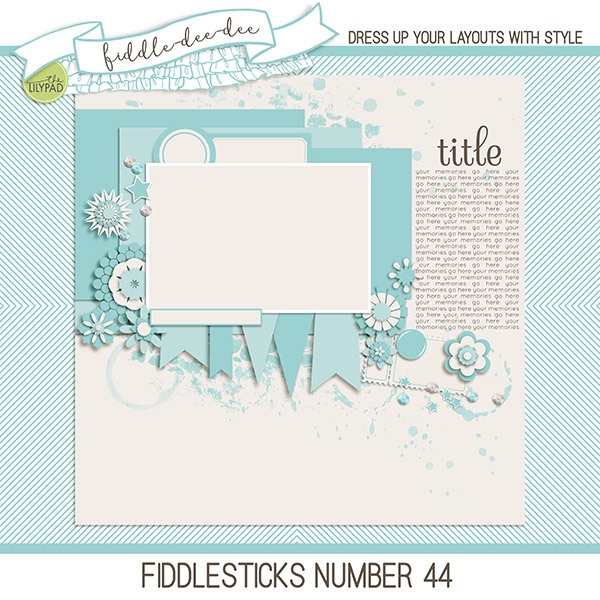 Fiddle Dee Dee Designs (aka gonewiththewind) has created a marvelous template for the challenge. The template is filled with all kinds of layers for you to embellish to your heart’s content. You can flip it, rotate it, and add/subtract photos and elements to make it yours; just make certain we can still recognize it as originating from the original template. Download your MOCSeven filled template HERE. Here is my layout using the template. I used all January BYOC products for my page. The template has to be recognizable in your page. See you in the gallery. I look forward to seeing your creativity. berniek, QuiltyMom, Ferdy and 8 others like this. Oh, I love that template, Carol! Your example layout is beautiful!! Thanks to Cheryl for providing the template! QuiltyMom, gonewiththewind and Iowan like this. Cherylndesigns, Christina W, Iowan and 1 other person like this. WOOHOO! Love template challenges! Thanks so much for this temp, @gonewiththewind! gonewiththewind and Iowan like this. Yes I can't wait to get started on this challenge! It is late here so I will begin tomorrow. Thanks for the fantastic template, Fiddledeedee. And I LOVE your layout, Carol. Do we have to put journaling in the journaling spot? No, journaling is not a requirement. Thanks, Cheryl makes such wonderful templates. Enjoy! LynnG, Iowan, flowersgal and 2 others like this. Years ago I rarely used templates and now I really enjoy using them so thankyou for this nice easy challenge. Also thankyou to @gonewiththewind for the great template to play with. LynnG, MrsEm, Iowan and 2 others like this. LynnG, Iowan and threadjungle like this. You gals are quick!! I’m off to bed. I can’t wait to play in the morning! LynnG, Iowan, Trish and 2 others like this. patsyt, Doramiyi, AllisonPennington and 11 others like this. Thuria and Marjoleine like this. LynnG, Iowan and gonewiththewind like this. Thank you Carol for hosting and Cheryl @gonewiththewind for the MOC template! sthomas51004, LynnG, Lisa B and 5 others like this. LynnG, meterr, Iowan and 1 other person like this.